ZIM Integrated Shipping Services is the latest member of TradeLens, a blockchain-enabled digital shipping solution jointly developed by A.P. Moller – Maersk and IBM. The news comes as more than five million shipments have been recorded on TradeLens to date by 60 network members and 100 total ecosystem members. TradeLens uses blockchain technology to enable trust between multiple trading partners — from carriers to freight forwarders, customs officials, port authorities and more — when transacting in a digitized global trade documentation process. TradeLens ecosystem members get a single shared view of a transaction without compromising details, privacy or confidentiality and can collaborate more efficiently and with greater certainty through real-time access to shipping data and shipping documents. 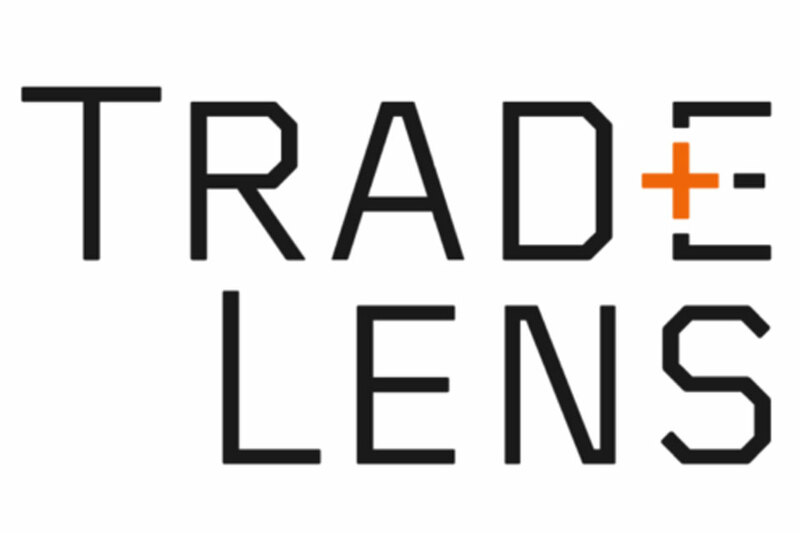 By joining TradeLens, ZIM says it can continue its push toward digitizing its processes to enable efficiencies and cost savings by enabling greater transparency and more efficient processes. HSBC and Walmart are rolling out a sustainable supply chain finance programme that pegs a supplier’s rate to its sustainability performance. This global programme allows Walmart’s suppliers who demonstrate progress in Walmart’s Project Gigaton or Sustainability Index Program to apply for improved financing from HSBC based on their sustainability ratings. 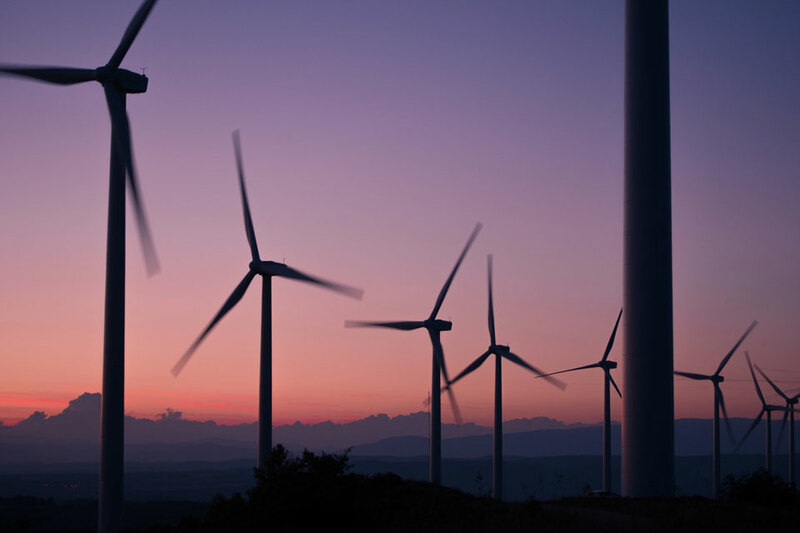 Project Gigaton is a Walmart initiative to avoid one billion metric tons (a gigaton) of greenhouse gases from the global value chain by 2030 through supplier commitments. Walmart’s Sustainability Index Program gathers and analyses information across a product’s life cycle, and was developed by The Sustainability Consortium (TSC), a global organisation dedicated to improving the sustainability of consumer products, to help Walmart benchmark suppliers and encourage continuous improvement. The Total Supply Chain Summit is a highly-focused two-day event that will help underpin your supply chain, distribution and logistics strategies for 2019 and beyond. It takes place on May 20th & 21st at Heythrop Park, Oxfordshire and is entirely FREE for you to attend. The Total Supply Chain Summit could be the best two days you spend out of the office in 2019. Register your FREE place here. Or to find out more, call Jamie Higgs on 01992 374058 or email j,higgs@forumevents.co.uk. To attend as a supplier, call Nick Stannard on 01992 374092 or email n.stannard@forumevents.co.uk. 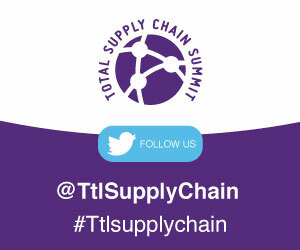 For more information, visit https://www.totalsupplychainsummit.co.uk. 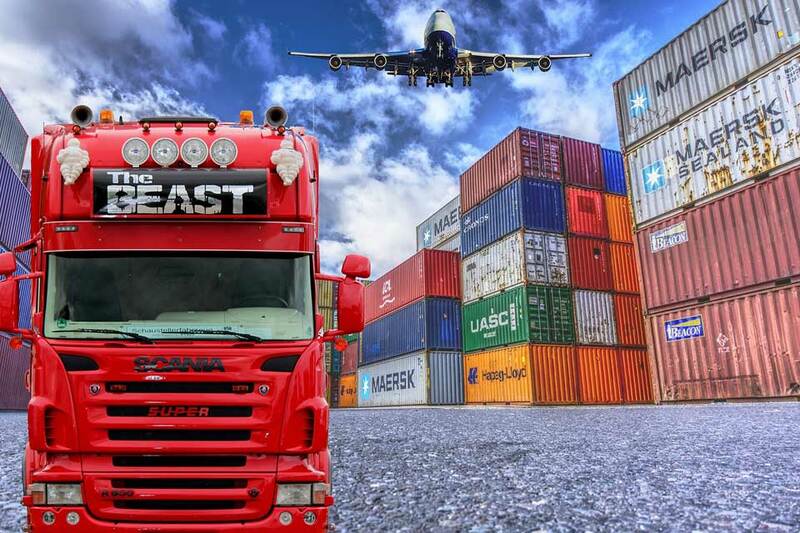 The British International Freight Association (BIFA) has welcomed the Government’s decision to extend the deadline for businesses to apply for funding towards training courses that help them to complete customs declarations. The funding was initially revealed in December 2018, and it was recently announced that the deadline for applications would be extended to May 31st 2019. 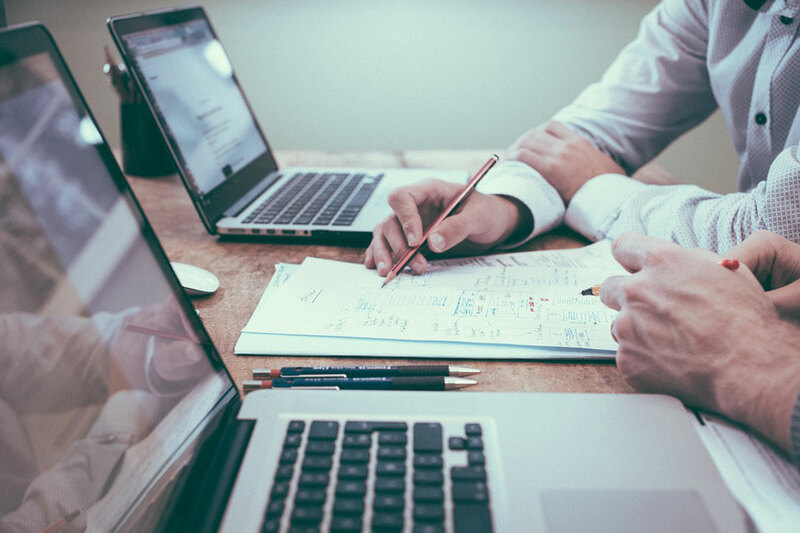 Grants are being made available for all customs intermediaries and traders completing customs declarations with the aim of supporting training and the upgrade of IT systems. Robert Keen, director general of BIFA, said: “This scheme is intended to help support the extra demand for customs brokerage services associated with the UK’s departure from the EU, as well as issues associated with the replacement of the current system used to process customs entries. “During our meetings with both HM Treasury and HMRC, BIFA highlighted the concerns of our members regarding the capability of the Customs brokerage sector to increase capacity, at a time when that sector already faces a shortage of staff of suitable quality. “We emphasised that it could take up to a year to train staff to be fully conversant to prepare a range of basic Customs declarations, even if there was a sufficient number of trainers to train those staff, as well as relevant courses for them to attend. Do you provide End-to-End Supply Chain Solutions? We want to hear from you! Each month on Supply Chain Briefing we’ll be shining the spotlight on a different part of the logistics and distribution market – and in May we’ll be focussing on End-to-End Supply Chain Solutions. It’s all part of our ‘Recommended’ editorial feature, designed to help supply chain industry buyers find the best products and services available today. So, if you’re a End-to-End Supply Chain Solutions specialist and would like to be included as part of this exciting new shop window, we’d love to hear from you – for more info, contact Nick Stannard on n.stannard@forumevents.co.uk. For more information on any of the above, contact Nick Stannard on n.stannard@forumevents.co.uk. 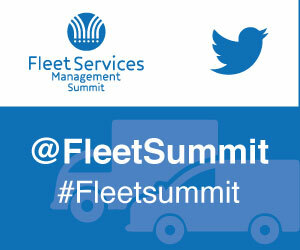 Register today for the Fleet Services Management Summit – It’s FREE for you to attend and could help you reduce your expenditure. 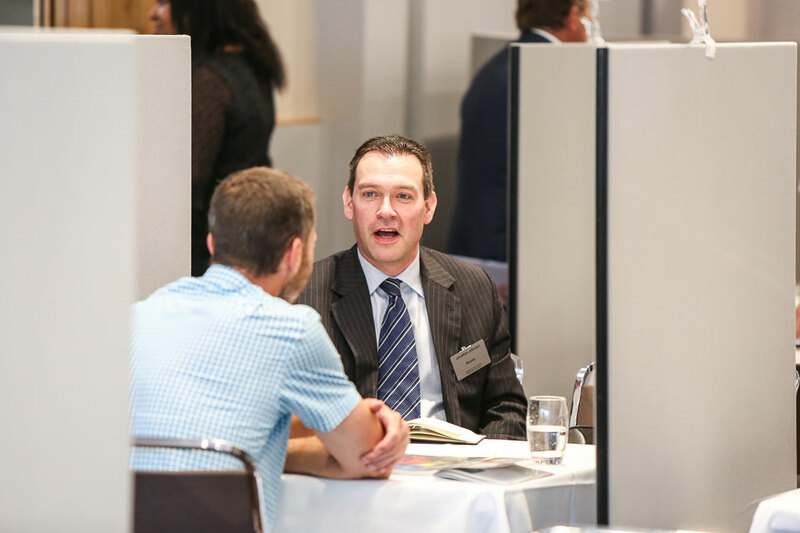 As one of our VIP guests, you’ll be joining just 65 other senior fleet management professionals who are attending the event to network, learn and forge new business relationships. As one of our VIP guests, you will be provided with a bespoke itinerary of face-to-face meetings with suppliers based on mutual agreement. No hard sell, and no time wasted. You’ll have the opportunity to attend insightful seminars and interactive workshops. Network with 65 other senior professionals who share your challenges. Enjoy complimentary overnight accommodation plus all meals and refreshments. Taking place on November 11th & 12th at Whittlebury Hall, Northamptonshire, the Fleet Services Management Summit provides a platform for new business connections. Or for more information call Katie Bullot on 01992 374049 or email k.bullot@forumevents.co.uk. To attend as a supplier, call Chris Cannon on 01992 374096 or email c.cannon@forumevents.co.uk. PALLITE has announced a product diversification and launch of its new warehouse storage solution range – PALLITE PIX. PIX is designed to increase available capacity in warehouses by consolidating pick-faces to free up under-utilised space while increasing pick efficiency and accuracy. 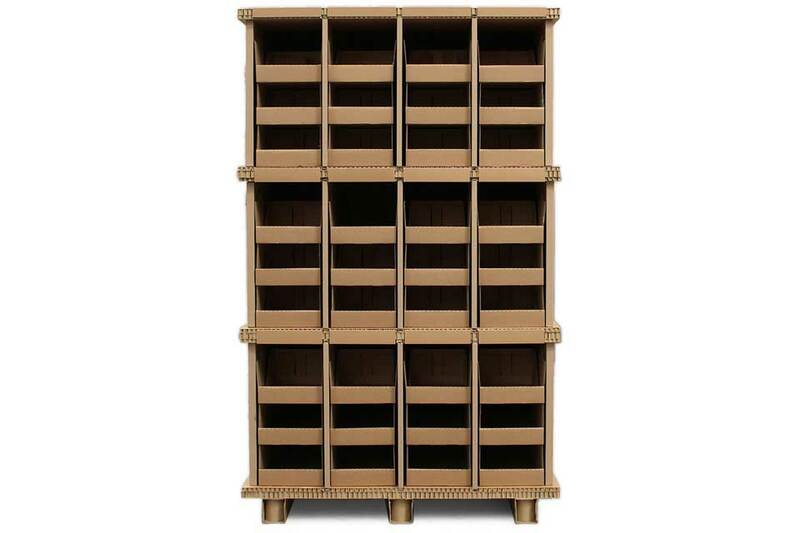 As warehouses require more and more the ability to flex their storage space around their ever-changing product ranges, the PALLITE PIX range will become increasingly prevalent. PALLITE PIX is a range of lightweight, flexible and robust storage and shelving systems made from 100%-recyclable paper honeycomb deck, that are designed to consolidate pick-faces. By creating free space. You can store more product and ultimately increase the yield of your warehouse while maintaining the ability to flex around the demands of your supply chain. Made from sustainable materials, the PALLITE PIX range features removable dividers to allow you to flex your storage around your product, with reinforced edges to prevent wear and tear. It’s easy to improve your pick efficiency by reducing pick times and walk sequences. The range is available in both standard and bespoke sizes to fit all types of warehousing and racking. Each honeycomb shelf has a smooth edge applied for labelling to allow for items to be easily identified to improve pick accuracy. The PALLITE PIX range is strong enough to hold up to 500kg per unit and remains lightweight to protect teams from manual handling injuries. What’s more, the units can be built and dismantled with ease without the need for tools or screws and be stored flat-packed to help keep warehouse layouts flexible. The concept of PALLITE PIX began when supplying one of the UK’s leading 3PLs with PALLITE’s award-winning pallet boxes. Following the development of the PALLITE PIX concept, the range has grown to include a variety of different standard units and storage accessories and is now in use and supported by many 3PLs. With the flexibility to design and create bespoke solutions based on an individual site’s requirement, the PALLITE PIX range is suitable for all warehouses. As an alternative packaging specialist, PALLITE provides a viable alternative to wooden pallets and crates that is 100% recyclable. Their lightweight paper pallets, pallet boxes, layer pads and components are designed to reduce the total cost of shipping consignments while boosting organisations’ green credentials. Stronger than standard cardboard pallets and boxes, they carry heavy loads with ease thanks to their innovative ‘honeycomb-cell’ design and IP-registered designs. Businesses use their award-winning products across all industries, including the aerospace, automotive, healthcare, pharmaceutical, warehousing and logistics, and food and FMCG sectors. A London-based start-up has picked up £1 million in seed funding to help realise the company’s ambitions of digitising the pharmaceutical supply chain. Techcrunch reports Veratrack has secured backing from individual investors including the ex-head of corporate strategy for Microsoft, Charlie Songhurst, Tony Fitzpatrick, EVP of operations at Vectura Group and Antonin de Fougerolles, CEO of Fox Therapeutics. Leading the round is Force Over Mass, along with Ascension Ventures, Blockchain Valley Ventures, Seedcamp and TrueSight Ventures. Veratrack offers a “document collaboration and workflow management platform” allowing users to communicate seamlessly with supply chain partners at different organisations while chronologically executing the steps required to release a product to market. 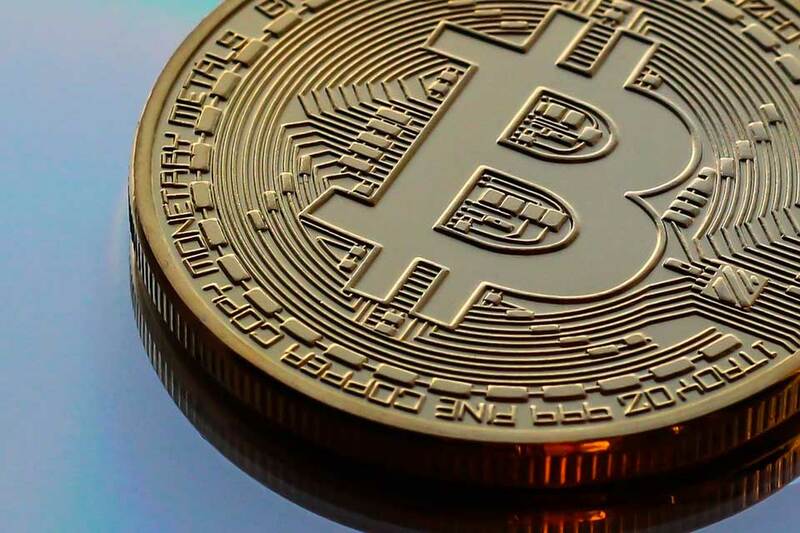 It also uses blockchain technology to create “iron-clad-audit trail” of all document events, allowing for increased visibility for supply chain partners along with the ability to react and adjust to events, which ultimately leads too better patient care. In an interview with Tech Crunch, Veratrek CEO and co-founder, Jason Lacombe, said: “There are a variety of cloud-based document management services operating in other industries; however, they are not regulatory compliant for the pharmaceutical industry. Veratrak charges customers a monthly per-head license fee based on volumes of licenses purchased by organisations. “We also offer all our paying customers free guest licenses to invite on their external partners to collaborate on document workflows,” added Lacombe. GUEST BLOG: Technology and the production of jewellery – the perfect match? CAD is an important piece of technology for many businesses. 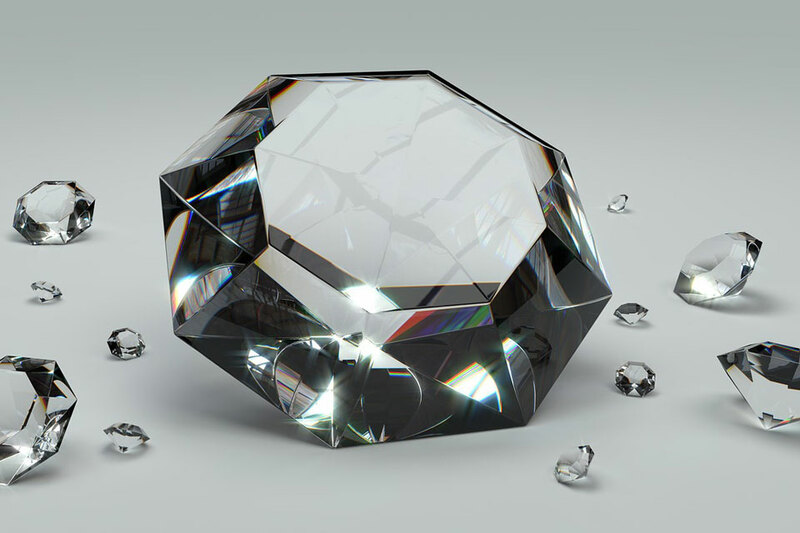 As more people look for products which are unique, computer-aided design (CAD) has become a key feature of bespoke jewellery design and manufacturing. This type of design uses computers to create and modify a design before it goes into production. It can generate precise 2D and 3D models, as well as technical illustrations. When it comes to jewellery which are to be a gift or hold special meaning, many customers have different tastes. From bold designs to delicate vintage styles, there are a lot of variants that people prefer. Often, people want a one-off piece made too, and CAD can help with this. Not only does it reduce the amount of time needed to create bespoke designs, but it also allows for the generation of designs before the finished product is manufactured. The technical illustrations which can be produced allow the customer to see their desired product from different angles and in a realistic format. This means that any modifications to the piece can be made before the jewellery is created, saving wasted gems, metals and resources if the client changes their mind. Laser engraving is a modern alternative for making one-off, custom or unique designs. Laser technology can be used when engraving metal pieces or adding inscriptions and detail to jewellery. The smallest of details can be created with a laser, due to the precision of the machinery, meaning that wording is clearly legible once engraved. Although Laser technology has been around for some time, advancements in lasers are continually progressing the industry as highlighted in the above. In the jewellery industry, 3D printing works by using CAD to create 3D printed wax or resin models of jewellery. These are then used to cast delicate pieces with the fine metals — 3D printing with precious metals to begin with would be overly costly. These moulds mean that separate sections of metal don’t need to be soldered together, creating a more solid and complex piece of jewellery. 3D printing has opened a range of opportunities for a lot of sectors, improving the efficiency of the manufacturing and production process. Who knows what the next revolution in the industry will be! Although technology of jewellery has changed over time, people still appreciate hand-crafted pieces and jewellery that has taken care to create. Join your peers at the Total Supply Chain Summit and you’ll have the opportunity to discover the latest insights in supply chain procedures and tactics. This unique two-day event takes place on May 20th & 21st at Heythrop Park, Oxfordshire and is entirely FREE for you to attend. This non-technical presentation shares the Ministry of Defence’s Cyber Security Model. It is how they protect their intellectual property as it moves through their supply chain. How to engage with digital transformation in the supply chain successfully and get beyond the pilot stage. Taking the consultancy approach to solving challenges within the warehouse environment. Providing an overview of how voice was used for Crown Paints and where else it could be applied. The presentation will explore the current challenges that fleet operators face with Clean Air Zone activities and how to control costs. In business and society today, tasks and processes are almost always managed digitally/electronically. Why then are quality and compliance often the last to change? 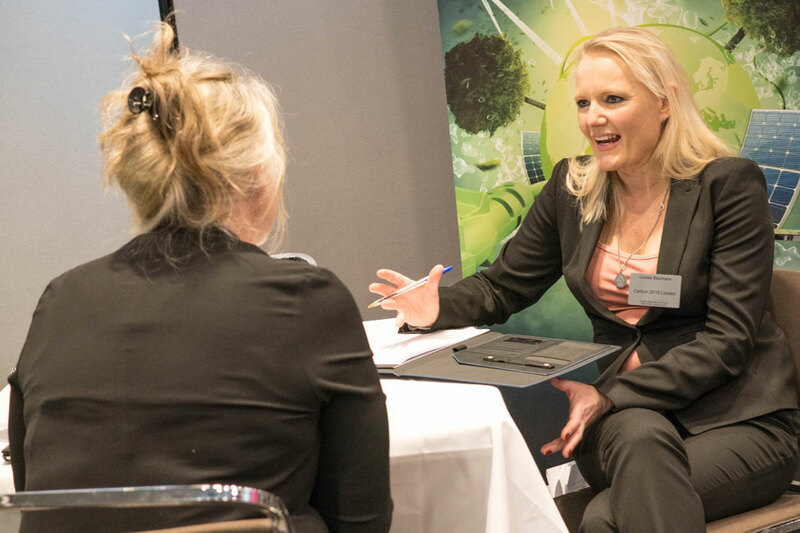 The Total Supply Chain Summit will also allow you to meet, face-to-face, with innovative and budget-saving suppliers, and network with peers. Overnight accommodation, all meals and refreshments, plus an invitation to our gala dinner with entertainment is included with your free place. Places are limited though, so register today.